Hotel Sul Mare in Sardinia 4-star hotel located a few steps from the bay of San Gemiliano, Hotel Club Saraceno is a hotel with traditional atmospheres but also an elegant resort offering many sports activities on the beach of Arbatax, a small fraction of the town of Tortolì, in Ogliastra on the coast of eastern Sardinia. 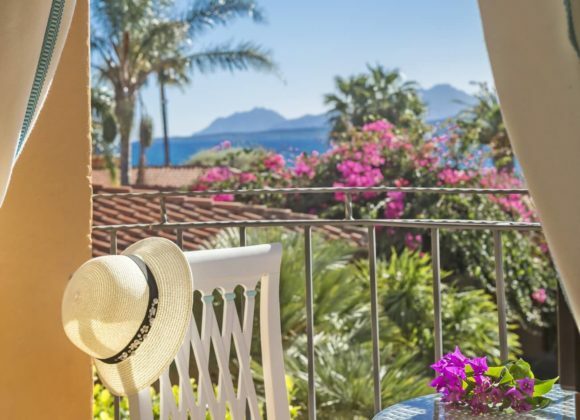 It is the ideal hotel to devote to sports activities (sailing, windsurfing, canoeing …), to excursions to get to know the secrets of the island or simply relax under the sun. 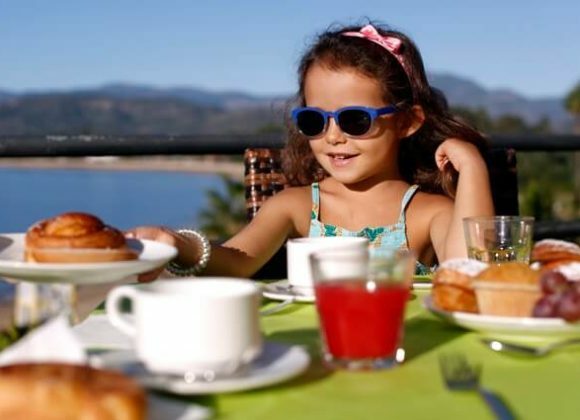 The excellent cuisine and entertainment are guaranteed for both adults and children, with the mini club located conveniently on a green lawn in front of the beach. On the Saraceno menu there is really everything: entertainment, sport, excursions or simply alone, sea and excellent cuisine. 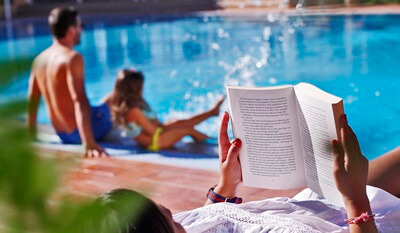 These are the ingredients with which everyone can build an ideal day thanks to which it is possible to see children, groups of friends and sportsmen gathered in the same place. 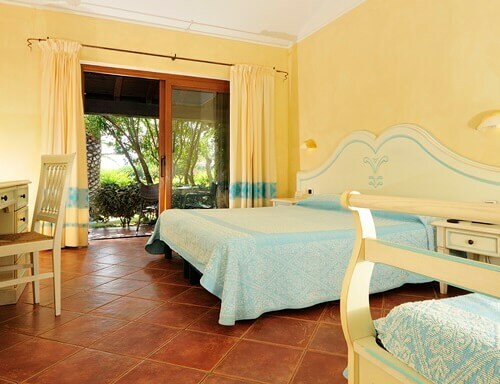 Traditional atmospheres, elegant details, Mediterranean-style furnishings, spacious and bright spaces are the main elements that characterize the Hotel Club Saraceno. Comfort and functionality at the best price! We were staying in two rooms with children for two weeks. Very clean beach, clean pool. 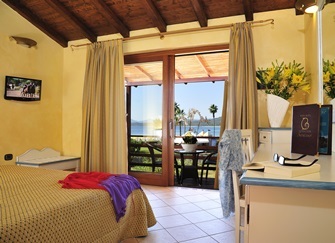 We haven’t had some problems to find the beds on the beach, the beds near the pool are more problematic. 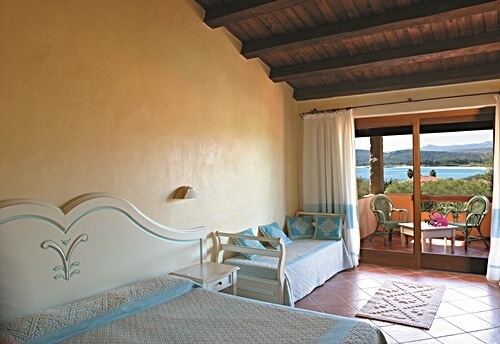 Great place for a family holiday and a good base to get to know eastern Sardinia! I have spent 10 days here in June with my family. Really a great place both to enjoy the beach and as a base camp to get to know eastern (and central) Sardinia. Clean rooms, they tidy up every day. 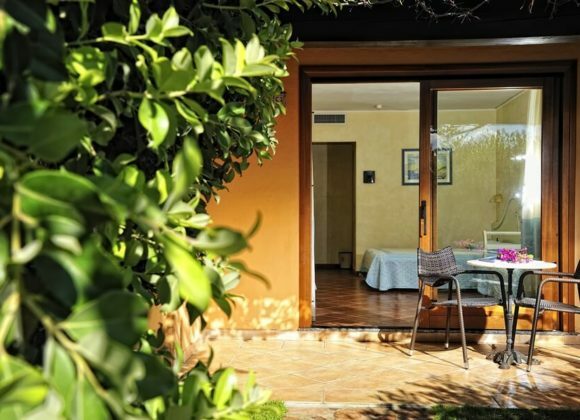 The whole hotel complex is kept clean and gardens are green and refreshing. Very good food for breakfast and dinner (some of that really delicious such as pasta, fish, chocolate cakes or most ice creams, other food very good). We had half board so I cannot comment on the lunch for full board but we were happy with the offer of the main bar – a choice of simple lunch food (two pastas of the day, sandwiches, salads) if needed. Great view of the seaside when entering the hotel gate (your first impression is fantastic) and also from the first floor of the main building where breakfast is available! 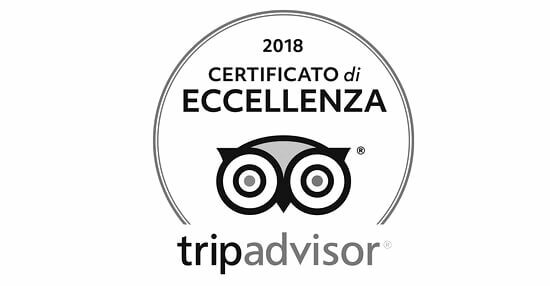 Overall very friendly and helpful staff, special thanks to: Claudia at dinner, Gigi and Marco at the main bar, Rosita at the beach bar and a number of others. The beach (private, enough space – at least in June) located in a marvellous bay. You can see a lot of fishes in the sea. Great beach front, superb pool area, nice staff, good food and drink at reasonable prices – what’s not to like? Loved by the motorcycle fraternity it is easy to see why.